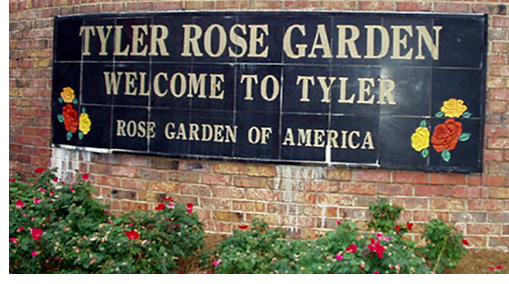 ​ ​TYLER – Plans to upgrade the Rose Garden Complex are estimated to cost $17.63 million. That includes $9.3 million to build a new Harvey Hall and $8.2 million for street improvements, trails and the construction of a new city park in the complex. The Rose Garden Complex master plan steering committee approved the final proposed site plan for the complex, which includes the Tyler Rose Garden, Tyler Civic Theatre, Harvey Hall, the historic Mayfair concert hall and the East Texas State Fairgrounds as well as sports facilities at the rear of the complex. The master plan will first go before the Tyler Parks Board on May 22 and then to the Tyler City Council in early June for final approval.